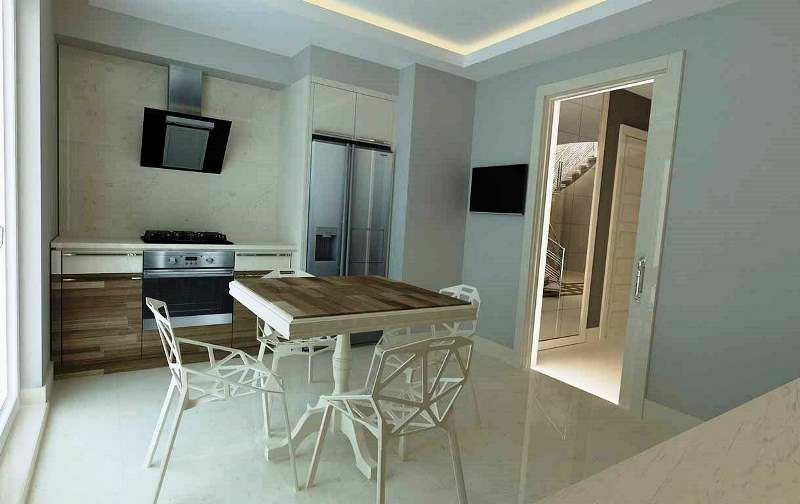 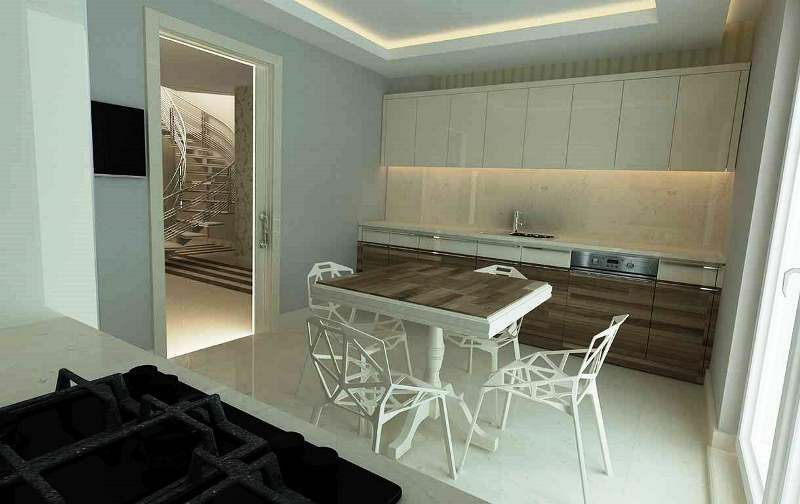 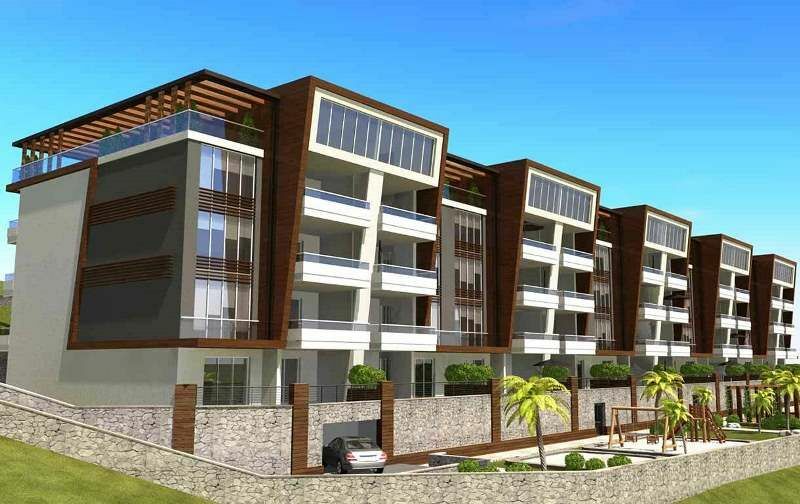 Modern Mudanya family properties for sale 3,4 bedroom types . 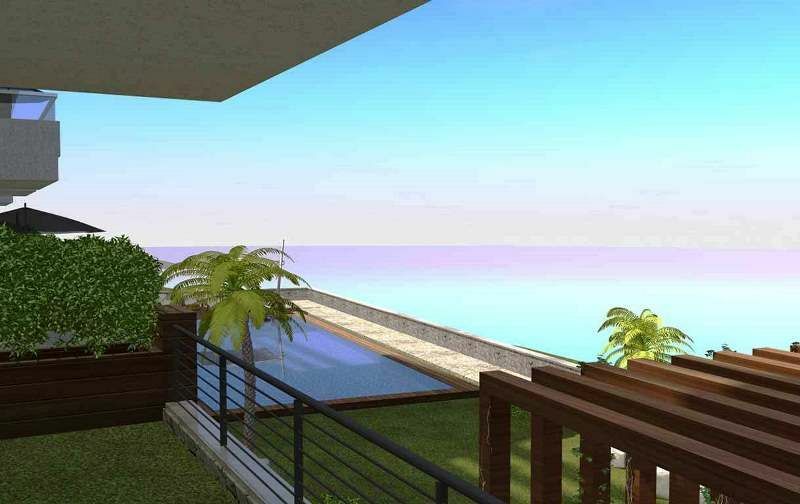 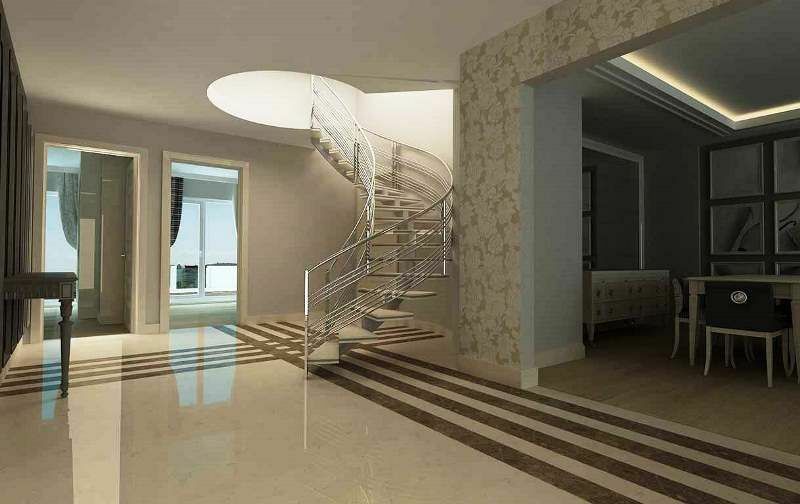 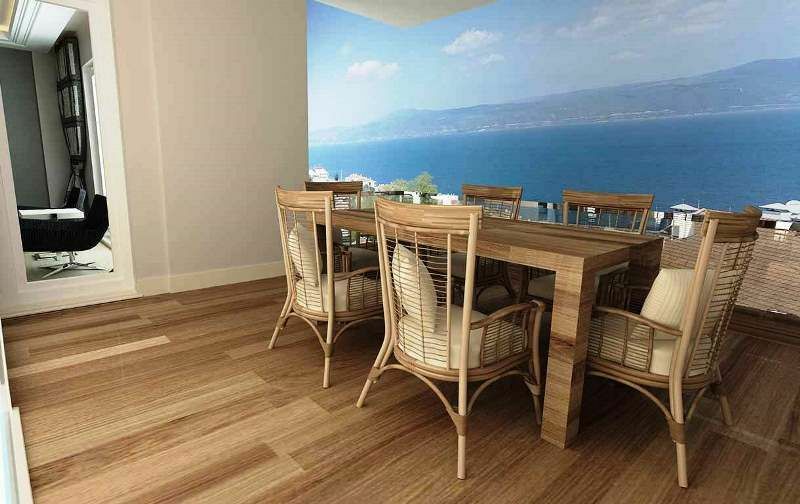 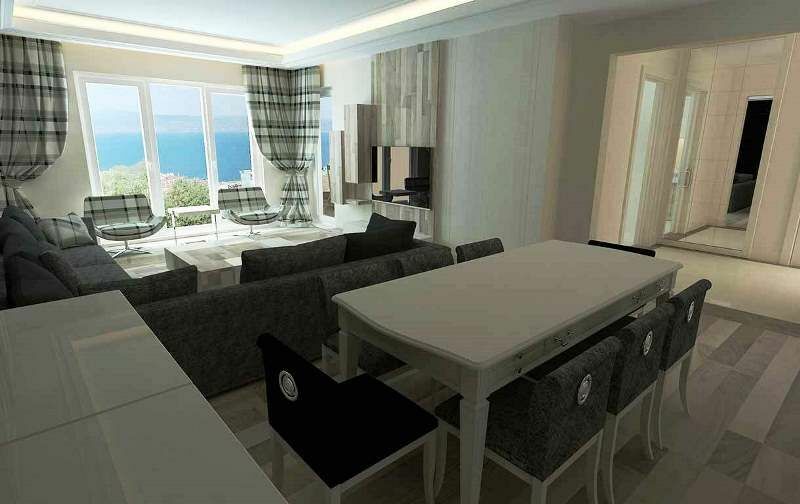 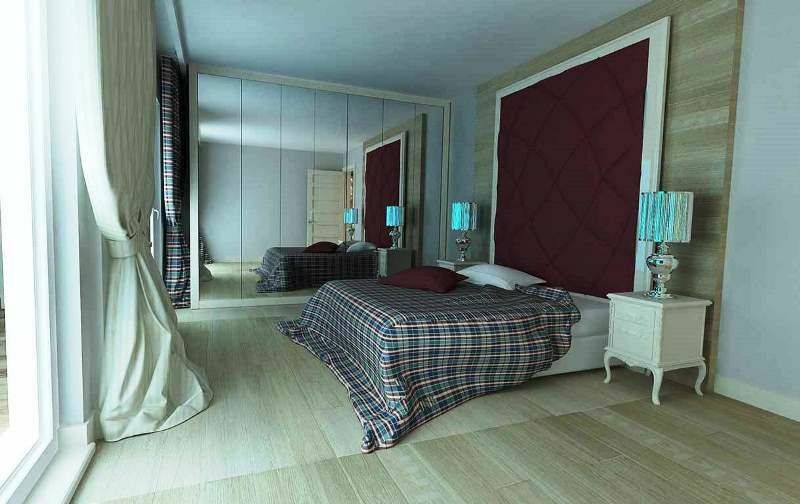 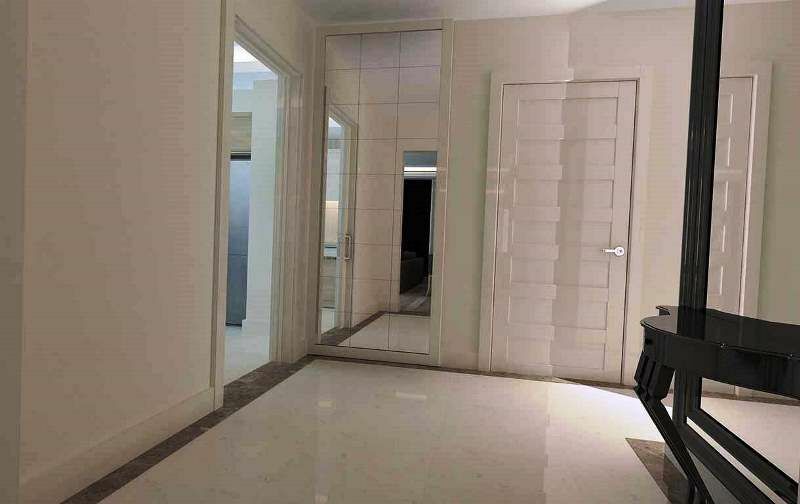 Turkey property for sale Mudanya, Bursa . 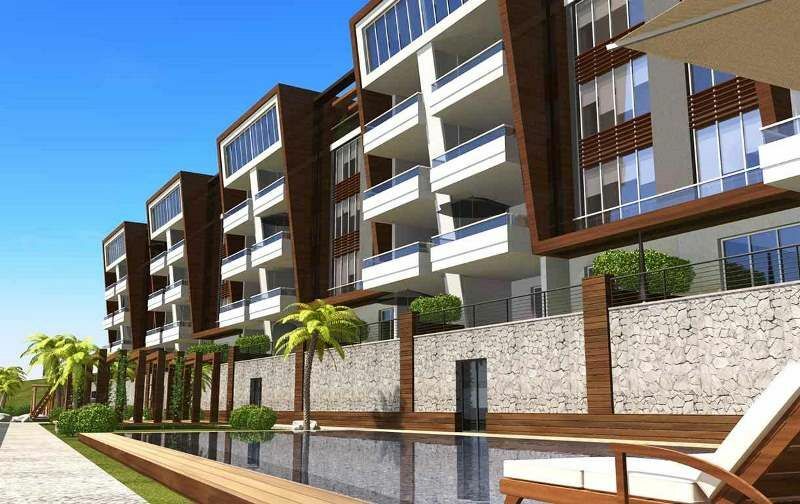 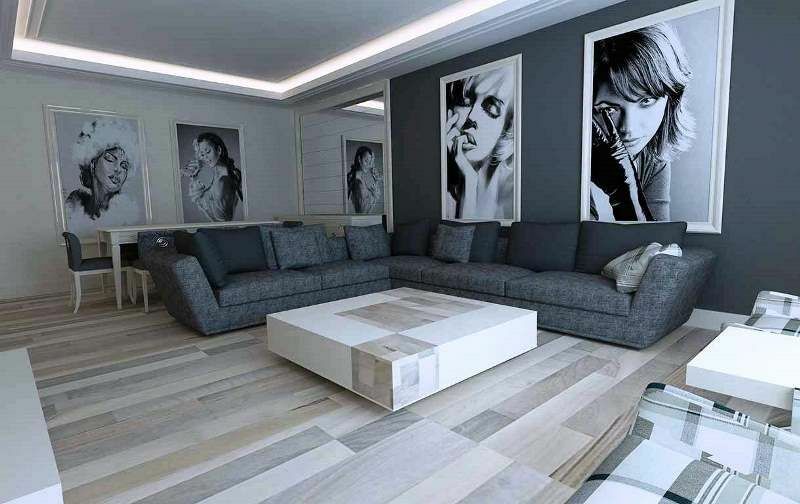 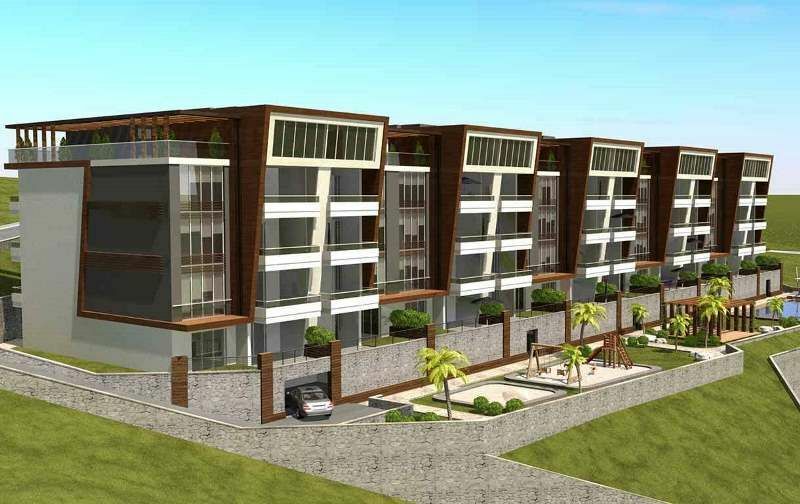 These brand new modern family homes are located in Halitpasa , Mudanya . 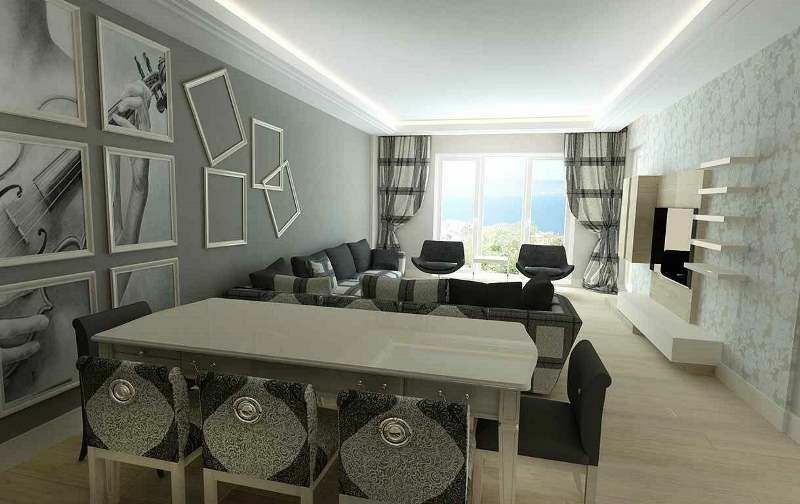 Offering peaceful secure comfortable familiy properties set within a fine neighbourhood idea apartments for use as holiday home or main living in Turkey . 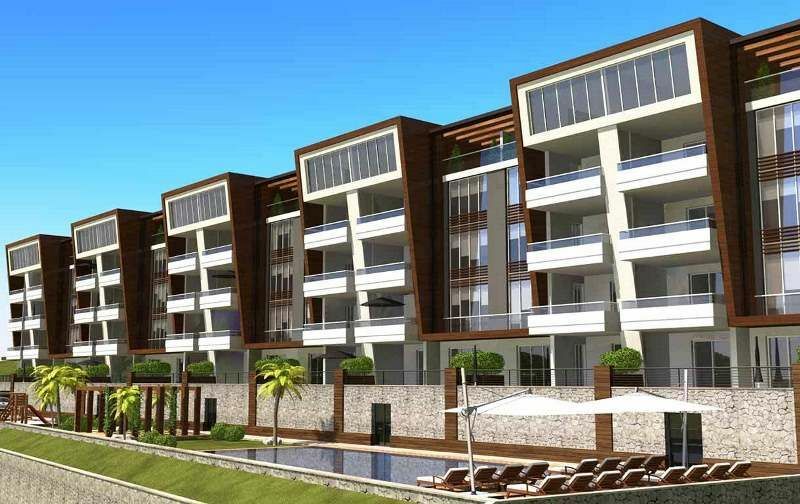 A total of 44 units divided in 5 Blocks each apartment is built to first class quality standards . 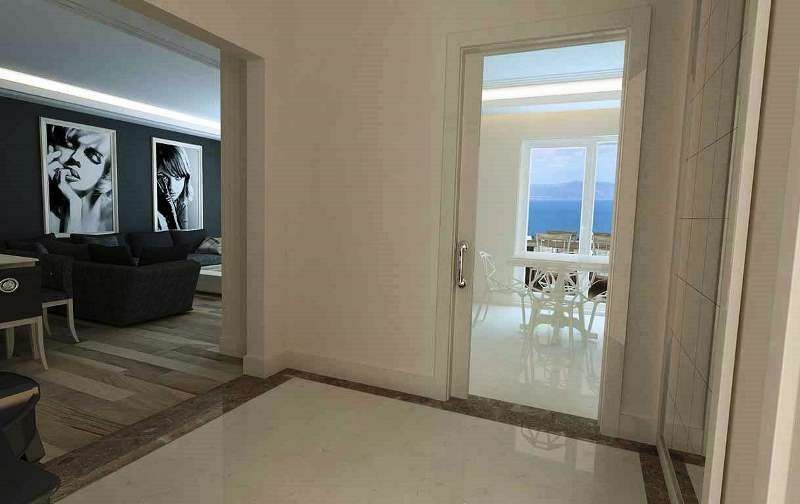 Open plan living accommodation with fully fitted kitchen units , lounge and dinning areas , nice balconies to enjoy the green and blue sea views surrounding . 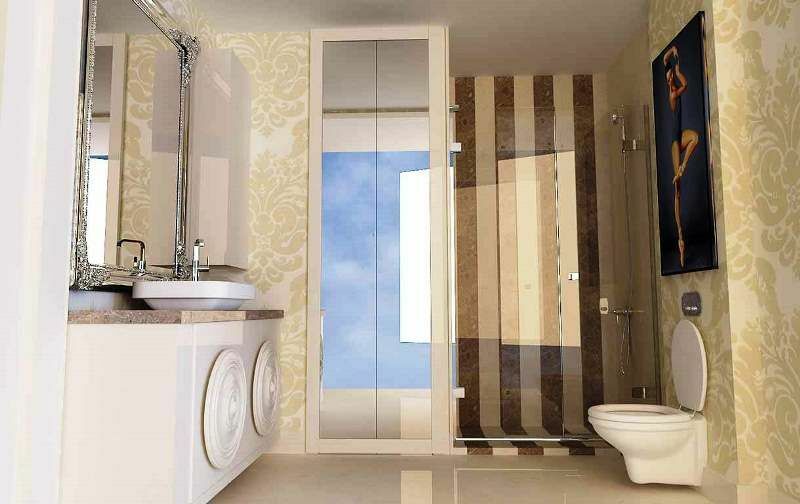 Good sized bedrooms and fitted bathroom suites .